Whether it’s a prospectus, annual report, magazine, catalogue or instruction manual, we’ve got the booklet printing solution to help you get customers or inform your shareholders. Booklets are perfect for reading at leisure. In a relaxed environment your audience is more inclined to listen to your pitch or digest your information. From 12 pages to hundreds, we can provide the best option for your requirement. Select from a number of standard binding options or simply tell us what you want and we’ll send you a quote. 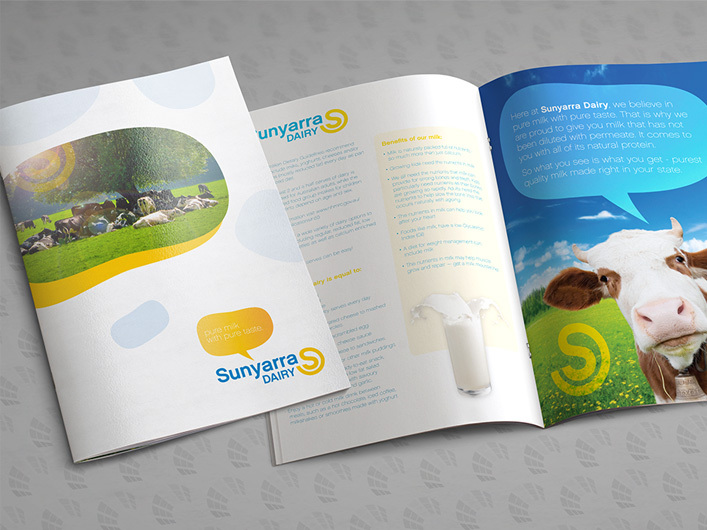 Our 115gsm gloss art paper booklets are great for catalogues and promotional pieces that need to be light and low cost. This coated premium paper is printed in vibrant full colour to bring your images and graphics to life. Standard sizes are DL, A5 or A4 portrait. Landscape and custom sizes are available on request. Select from 8 Page right through to 36 pages online or send through an enquiry for any number of pages you like. 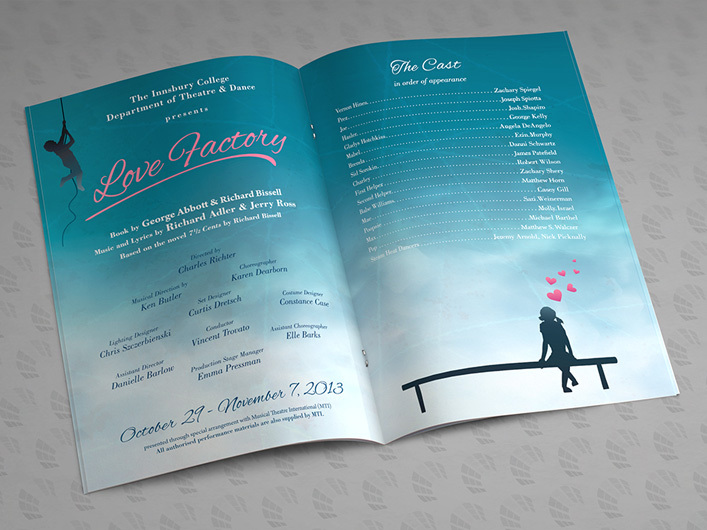 Our A-grade 150gsm gloss art paper booklets are our most popular self cover booklet option. Not too light, not too heavy but just right to bring your annual report or catalogue to life. Sealed with an allover machine varnish like all our booklets to eliminate smudging and set off. Available online in DL, A5 and A4 portrait or in any size you like via email, phone or online enquiry. Choose from 8 to 36 pages right now or send through a request for the exact number of pages you’re after. 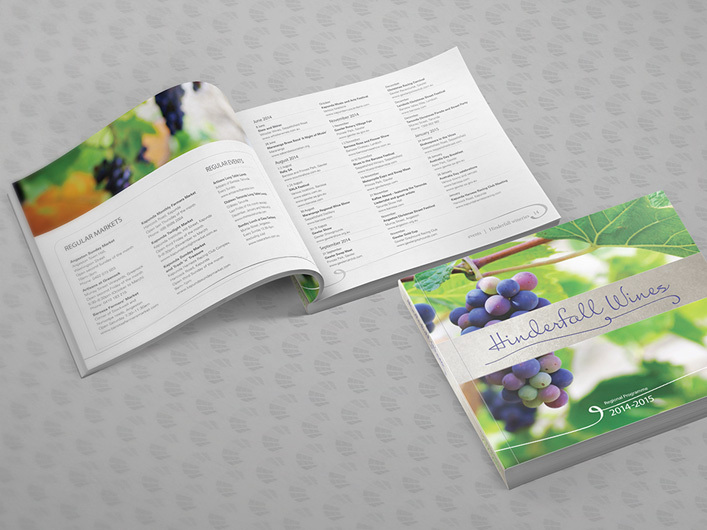 If you need durable and high quality booklets then look no further than our 170gsm silk book options. Like all our coated papers images and graphics will retain fine details and perfect colour reproduction. Send us an enquiry for any size you like or get a price right now for our standard size options including DL, A5 and A4 portrait. Print any number of pages you like. Our Maine Recycled Silk booklets are one of the most stunning and sustainable booklet choices available today. The stunning French stock is made from a blend of 60% post consumer waste fibre and 40% FSC® certified virgin fibre. Maine Recycled is also CarbonNeutral®, as certified by The CarbonNeutral Company. Elegant, smooth, sophisticated and responsible Maine shines as one of the most popular environmental choices in Australia. Price DL, A5 and A4 portrait options online or call us for a quote on any size and any number of pages you require. We love to print booklets with separate covers and we’ll happily quote for any combination of cover and text stock you like. A thicker cover adds a sense of quality and prestige that self-cover booklets cannot match. Select standard cover options of 250gsm and 350gsm silk art board or advise us of the unique special requirement you have. 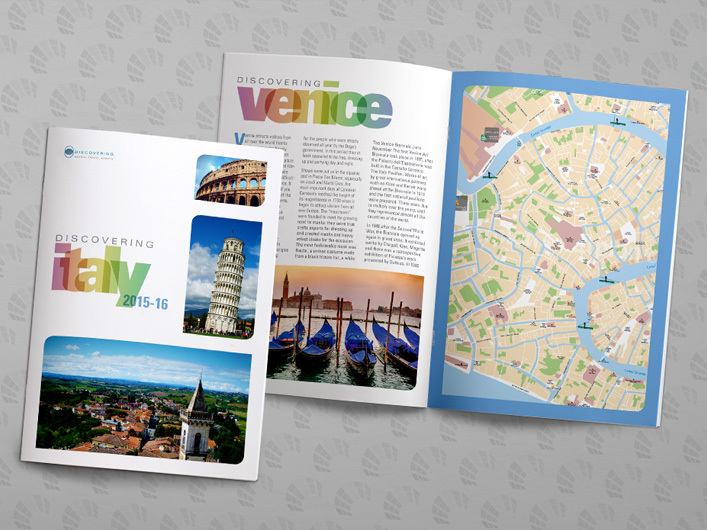 Add gloss or matt lamination, or any number of embellishments like foil, embossing and spot gloss UV to bring your booklet to a whole new level of WOW! Nothing pleases us more than to create truly unique books and booklets. We have experience with just about anything you desire – such as traditional novels, hardcover coffee table books, large format children’s picture books, beautiful cookbooks, colouring books, product catalogues with hundreds of pages and annual reports. We’ll happily listen to you to understand your vision and provide a suitable fully customised quotation. Tell us exactly what you want it or ask us to recommend the best option for you. We’re here to help! The Printing Hub customer service team are particularly fond of books. That’s because they know a good booklet or catalogue is a keeper and they may one day bump into that book on the coffee table at a small cafe. That’s their glory moment and subsequently they want to make sure your book tells the story it is meant to tell. They will do whatever they can to help you achieve a premium result. 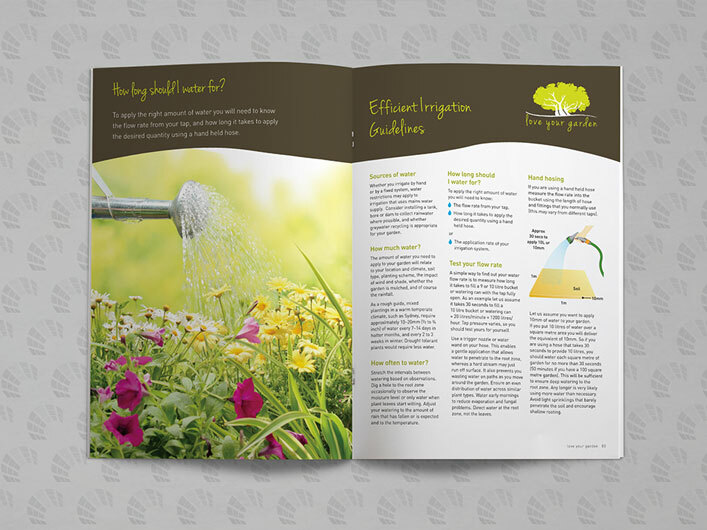 ThePrintingHub designers have the expertise to graphically create your booklet, catalogue or report from scratch or provide the technical support required to prepare your design for print. We deliver to Melbourne, Sydney, Adelaide and all across Australia for free. We pride ourselves on meeting your book deadline and will do every thing we can to make it happen. 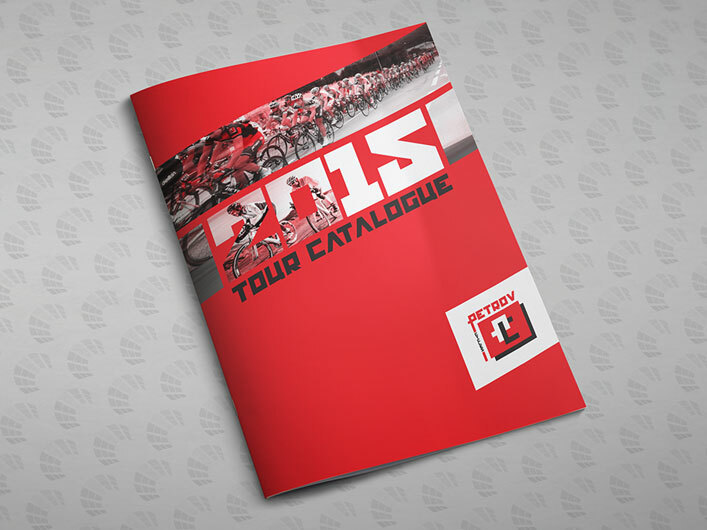 Our standard turnaround times for booklets are quick but quicker is always possible. Our printing presses are state of the art and allow us to deliver the highest quality books at extremely competitive rates. All our finishing equipment is designed to ensure each booklet is folded, bound and finished perfectly. Our printers have a high attention to detail and will watch the colour of your printed book closely. We print to international standards to deliver the best books money can buy. Whether it’s saddle stitching, perfect, burst, wire, comb, PUR glued, section sewed or a unique custom bind we can provide you what you want. Our estimators are skilled in delivering the appropriate bind for your book and are only too happy to help out with some advice. If none of our standard booklet printing range is exactly what you’re after just let us know and we can quote on any custom combination. Choose any stock you like and apply whatever special finish you desire. Call, email or send us an enquiry and we’ll we’ll be on to it in no time.